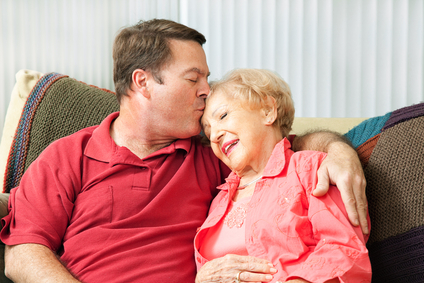 Do Your Aging Parents Need Help? One of the hardest things about caregiving for elderly parents is knowing when it is the right time to intervene. No question– that is a difficult conversation and can fracture relationships. If you’ve tried to have this conversation unsuccessfully, or are wondering how to start it, you can read Lillian’s complete article on salon.com. You might get some insight into how best to approach your own parents.